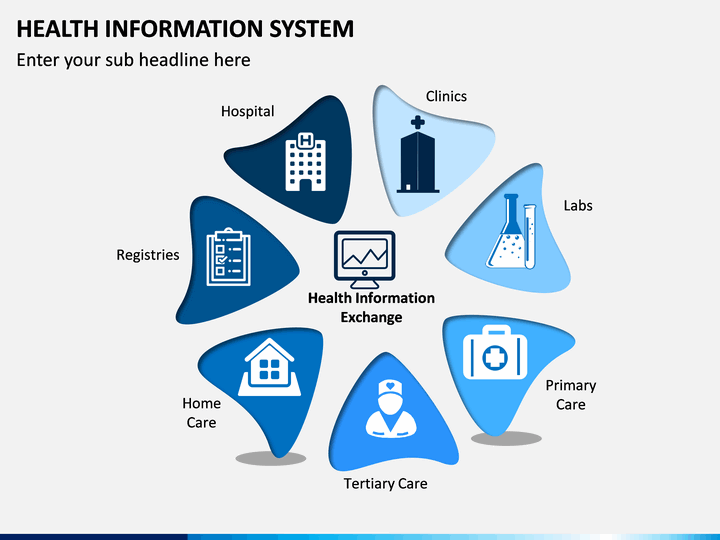 An informative, vector-based, and editable PowerPoint template on Health Information System to draft engaging presentations. 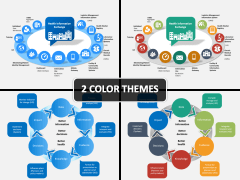 Comes in different color themes. No thanks continue to checkout Health Information System Template . 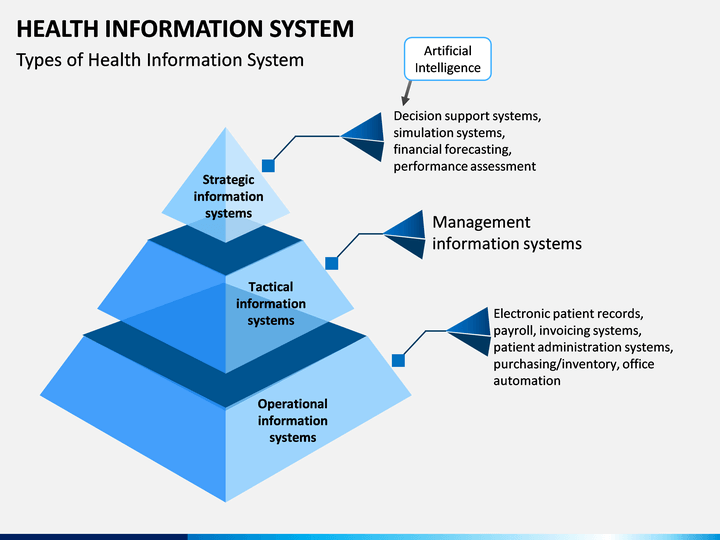 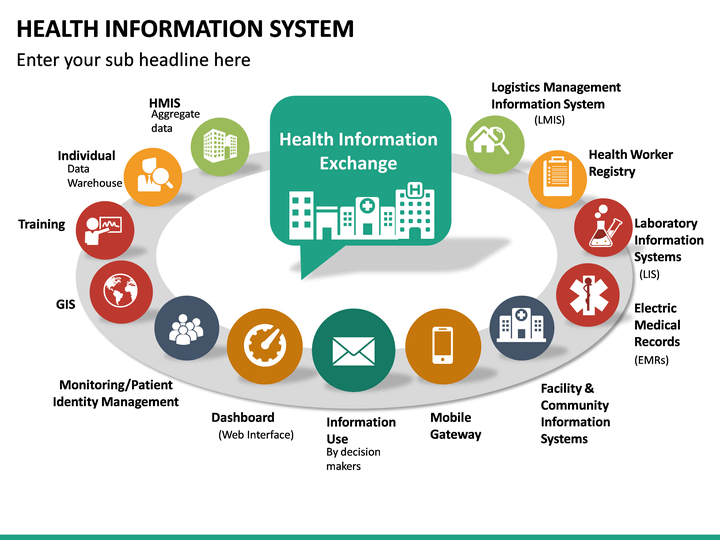 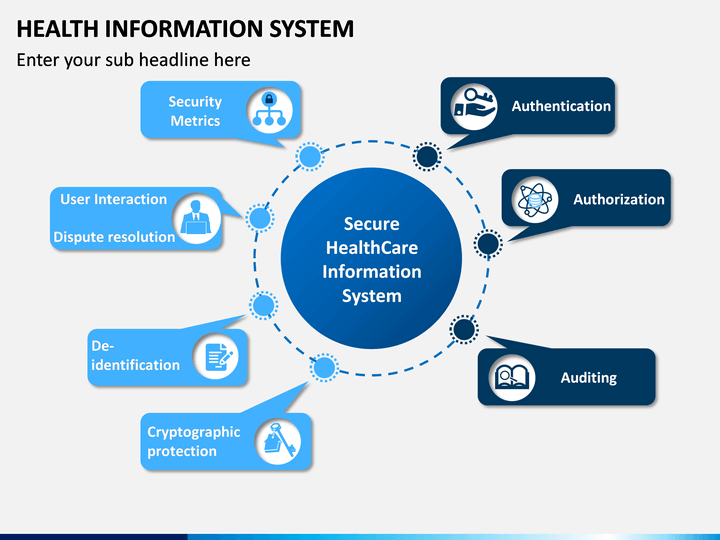 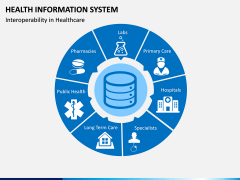 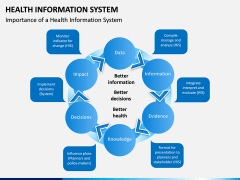 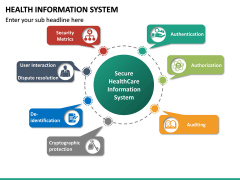 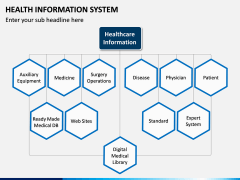 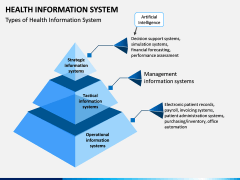 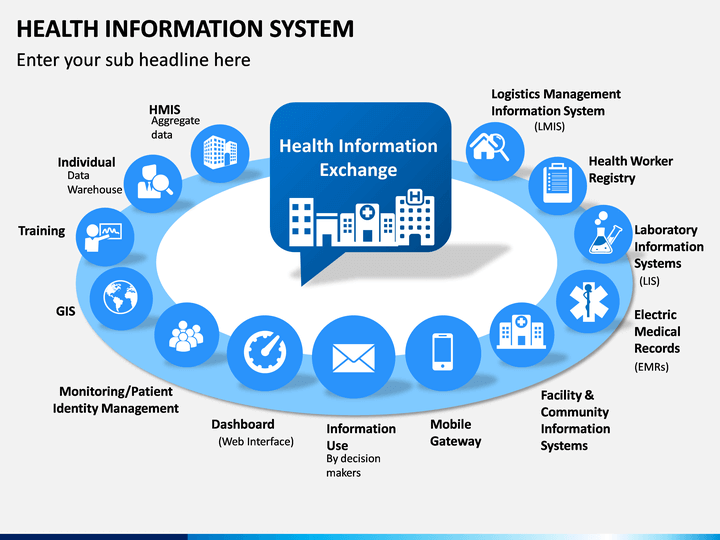 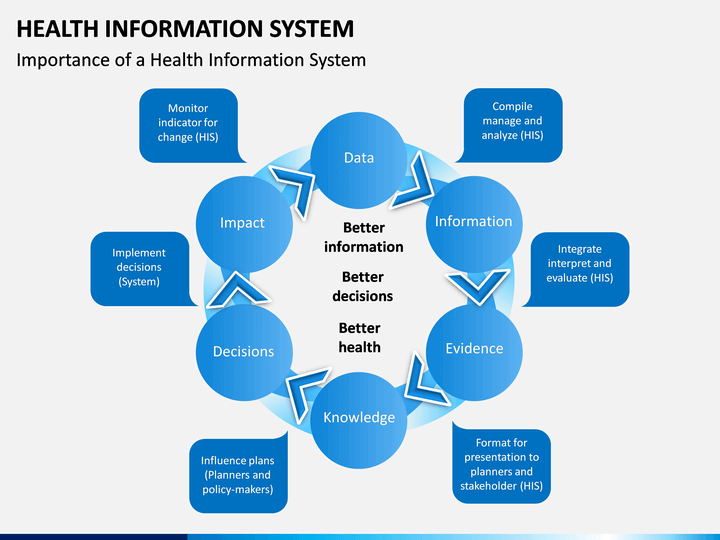 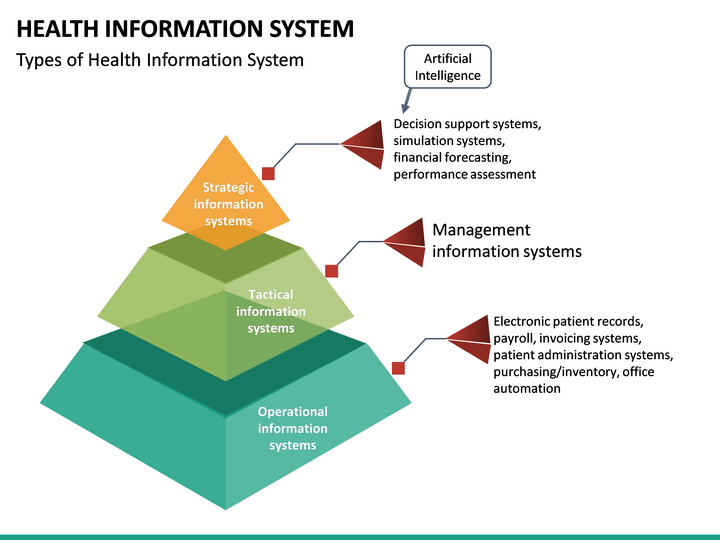 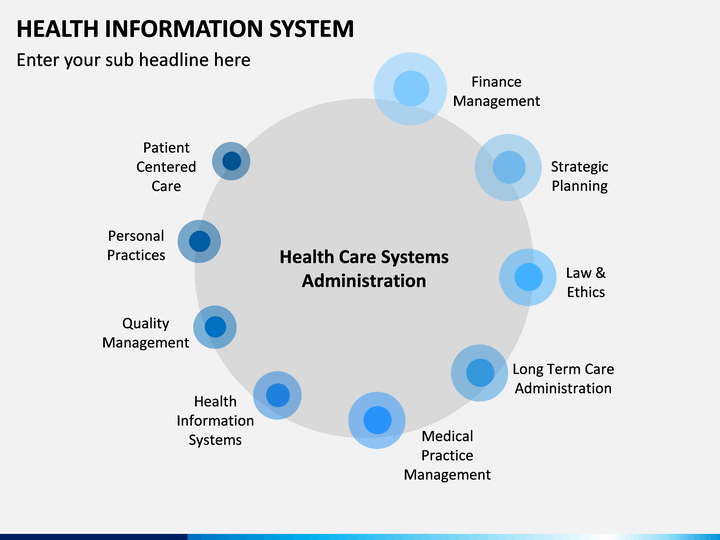 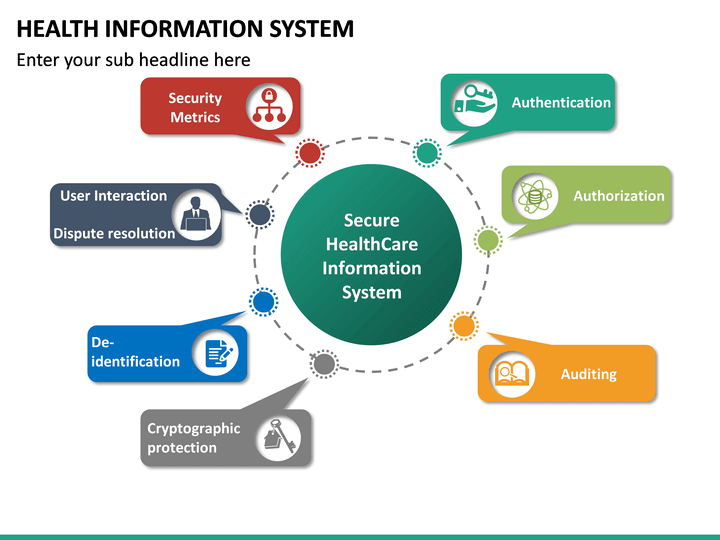 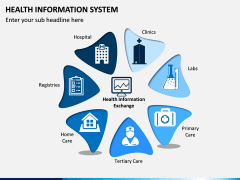 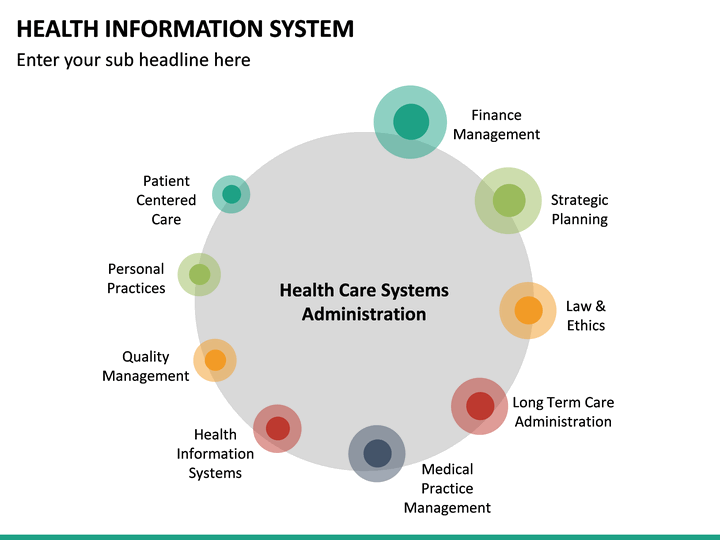 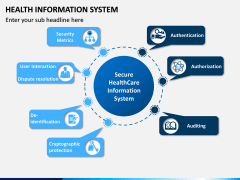 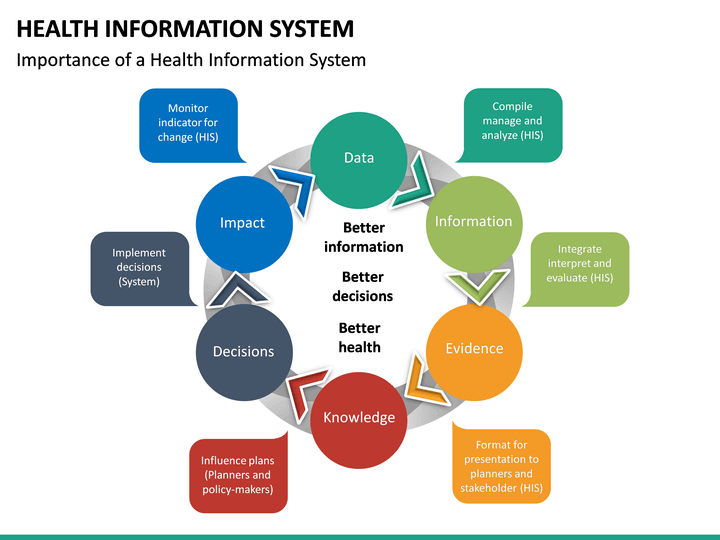 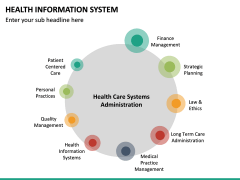 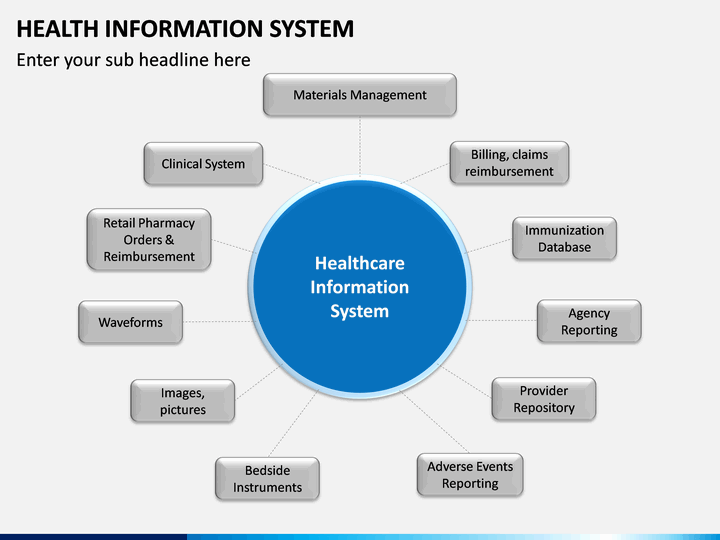 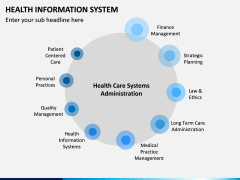 This is a well-researched and aesthetically appealing PowerPoint template on Health Information System, covering every aspect of it in detail. You can readily use the entire presentation and use it the way you like. 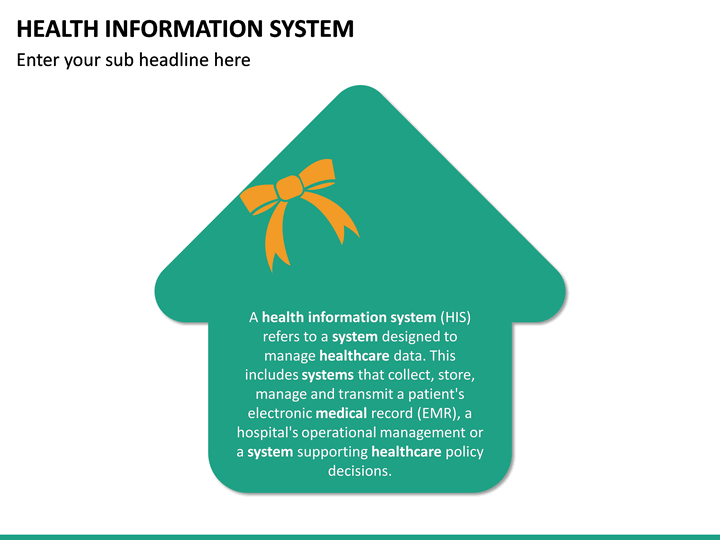 Since it is editable, you can customize the slideshow in seconds. 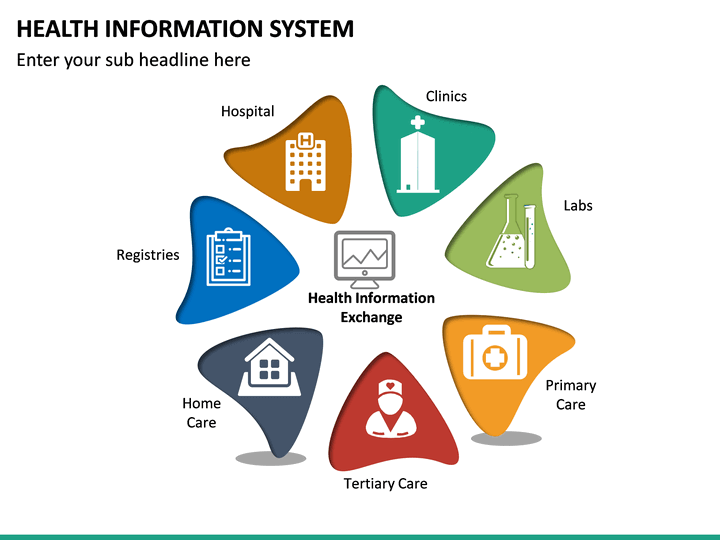 It features high-definition vector-based illustrations that you can use on different occasions. 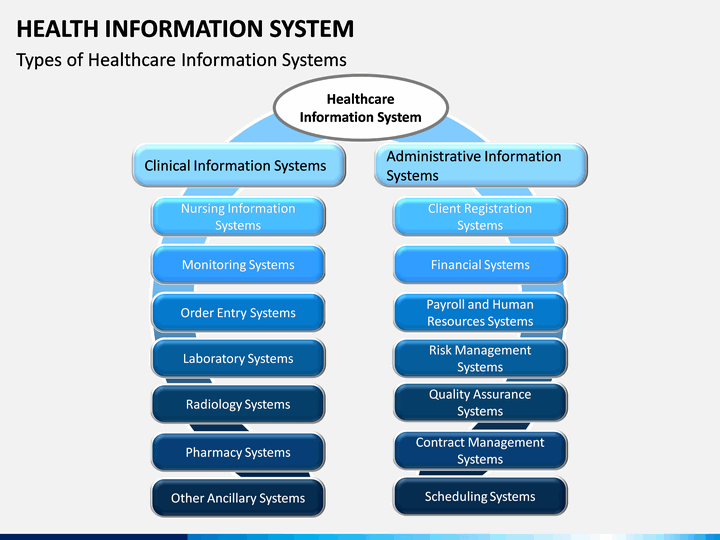 All these graphics are available in different color themes. 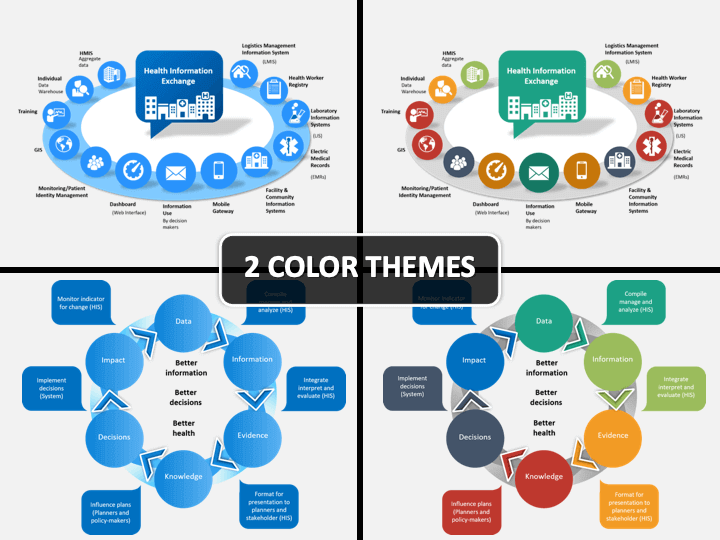 The template is compatible with PowerPoint, Apple Keynote, and Google Slides. 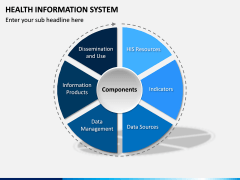 It is also available in different aspect ratios. If you encounter any query, then simply get in touch with us and we provide responsive support on our products. 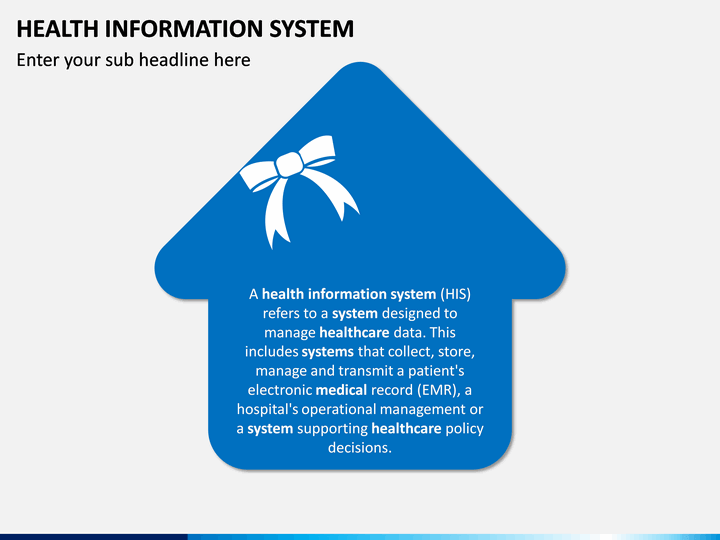 In this set, you can find all kinds of carefully drafted illustrations about HIS that can readily be used. 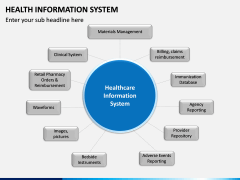 You can provide its basic definition and cover all the major components. 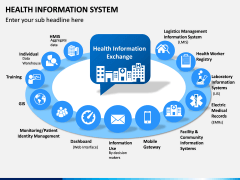 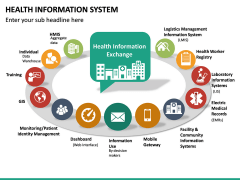 You can also explain the types of HIS, the importance, health information exchange, its administration, interoperability, and so much more. 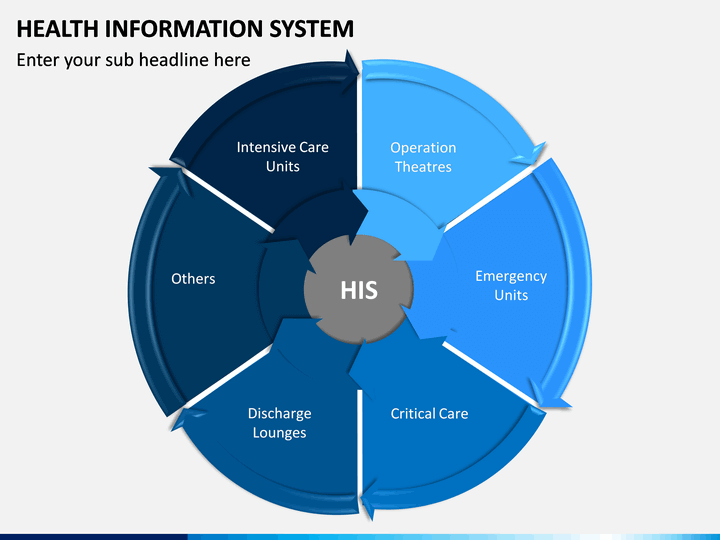 From pyramid models to flow diagrams, there are all kinds of graphics in this set that you can use to elevate the aesthetic appeal of your slideshows. 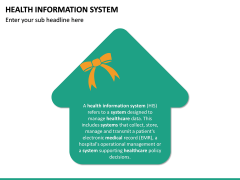 If you are related to healthcare or handles an information system, then this would be a must-have template for you. 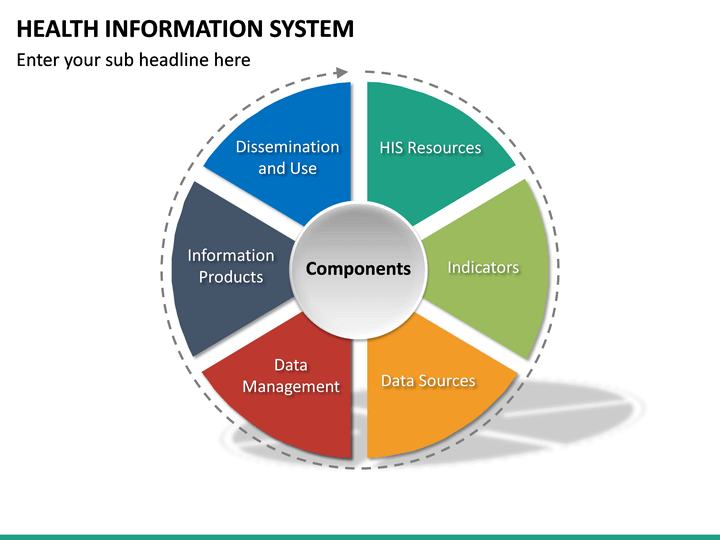 Using these informative PPT slides, you can certainly save your time and resources. 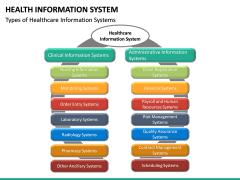 It can also be used by trainers, educators, healthcare consultants, IT professionals, and even subject matter experts. 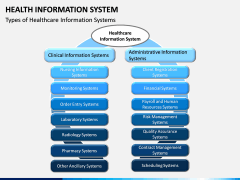 Commonly known as HIS, it is a centralized healthcare system to manage all kinds of data in one place. 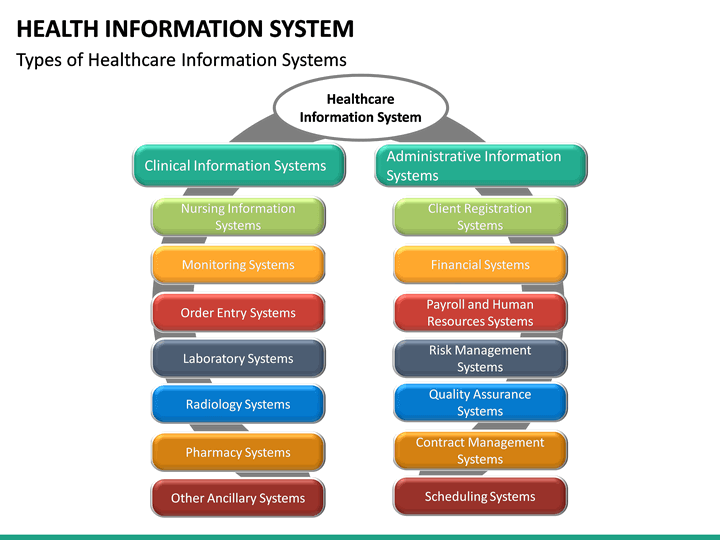 It includes the collection, storage, processing, transmission, and management of a patient’s records and other kinds of data. 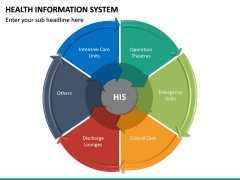 It plays a crucial role in the operational management of a hospital. 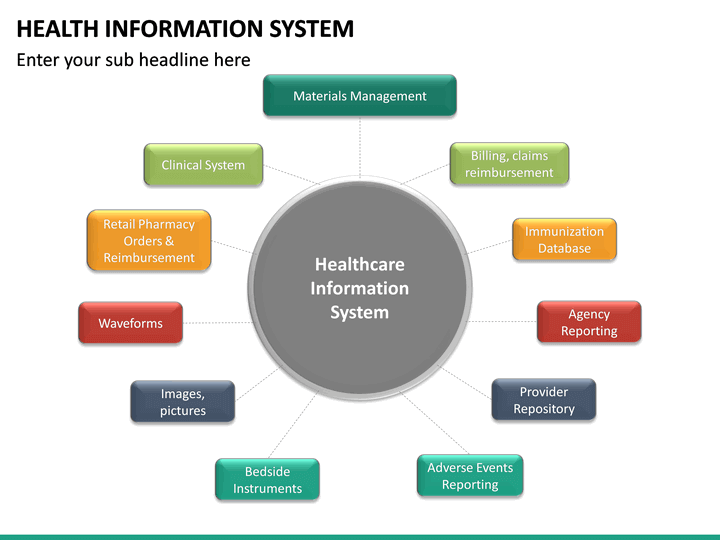 Some of its major components are materials management, immunization database, clinical system, retail pharmacy, provider repository, and so much more.